These Life Basics Bamboo & Charcoal Toothbrushes are made from environmentally sustainable bamboo, one of the fastest growing and most environmentally friendly plants on earth. 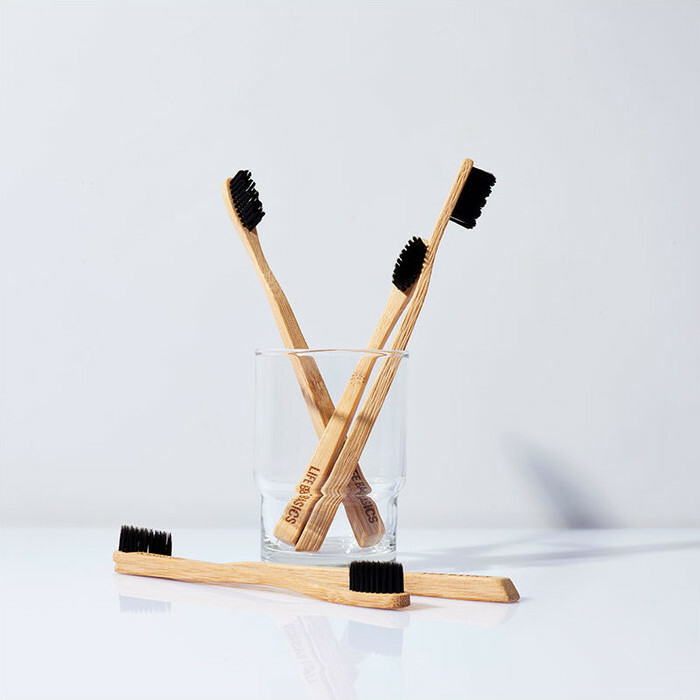 The bristles are made from a nylon that has been infused with Activated Binchotan Charcoal, known for its natural antibacterial and anti-fungal properties as well as its traditional teeth whitening power. 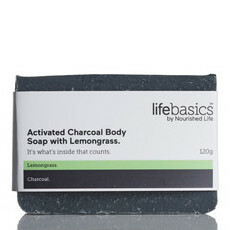 Activated Binchotan Charcoal can also help to deodorise the mouth by reducing the bacteria that can cause bad breath and helping to absorb chemicals such as chlorine from tap water. 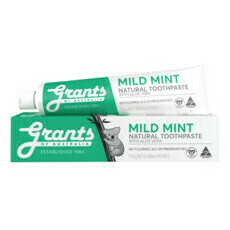 Available in soft bristle for sensitive teeth, regular medium bristle, or kids size. 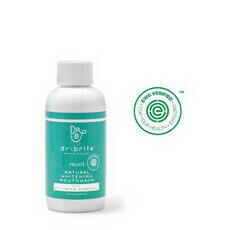 Biodegradable & 100% plastic-free packaging. It is very rare, but please be aware that due to the natural bamboo materials splinters on the handle may occur. 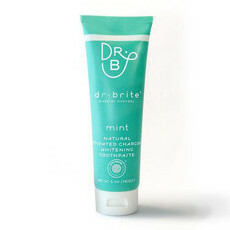 Use as you would with regular toothbrushes. Dentists recommend replacing every 1-3 months. Great brush, very soft. Excellent packaging too. Bristles are really soft and do a fabulous clean! I have been using this brush for several weeks now and it is standing up really well, will purchase again at that the price it is a great buy.